This month I bring news of updates to two tools we use in the creative phase of our Conversion Rate Optimisation (CRO) work: wireframing tool Balsamiq and visual optimisation software Feng-GUI. In addition, I report on the integration of productivity tool iDoneThis with web apps connector Zapier and share the glowing results of research into return on investment generated by CRO tools carried out by VB Insight. Balsamiq is our favourite wireframing tool so we’re always excited to hear about, and use, upgrades to the tool. A key step after completing the research phase of a CRO project, is finding creative solutions to any issues identified as a potential barrier to conversions. This includes creating wireframes for new web pages using a tool such as Balsamiq which we then usability test before investing in full scale design and development. After a full year of development, Balsamiq has launched Balsamiq Mockups 3 which delivers a simpler and more powerful version of its wireframing software. This offers a number of improvements including an improved interface as well as lots of new functionality, such as a project information panel. Balsamiq describes the launch of Mockups 3 as the biggest update in the company’s history and it’s hard to argue with that. We use Feng-GUI in both the insight generation and creative execution phases of CRO as a quick and easy way to understand how visitors view web pages; check that calls to action stand out; identify any weak spots; and test the effectiveness of new page designs before split testing. Feng-GUI is a pioneer in measuring visual effectiveness and uses algorithms to simulate human vision to predict, at 85% accuracy, what a real web visitor would be most likely to look at. At AWA digital we also review the designs with real users, but find Feng-GUI a useful additional measurement tool to ensure that the design is visually clear and easy to use. The tool provider has just launched a new dashboard that makes it easier to review the insight generated by the software. It also provides a report that can be downloaded as a PDF file, which we love as it’s a great way to present findings back to our clients and the wider optimisation team. Despite its cringe-worthy name we’re all fans of productivity tool iDoneThis in the office as it’s a great way to record our daily activities. It also helps us provide a slicker client service when used as a collaboration tool by teams of optimisers working on the same account. However, until now, it has had limitations as it wasn’t linked to other tools such as Google Calendar, Dropbox, Evernote and Trello. This has all changed with the integration of iDoneThis with Zapier, a tool that connects multiple apps together. Zapier integrates with more than 400 apps, so there are endless new ways to optimise iDoneThis to more efficiently report on activity. We’re already wondering how we survived without the Google Calendar integration and are looking forward to testing out some of the other integrations too. 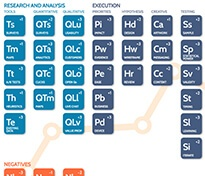 A new VB Insight survey of almost 3,000 marketing technologists has revealed that the average return on investment of CRO tools was 223.7%, with 173 of respondents enjoying enviable returns of more than 1,000%. Of the 36 tools and companies studied, only two failed to generate substantial return on investment and we’re delighted that some of our favourite tools scored highly in the survey, including split testing tool Optimizely, heatmap tool Crazy Egg and Google Analytics. 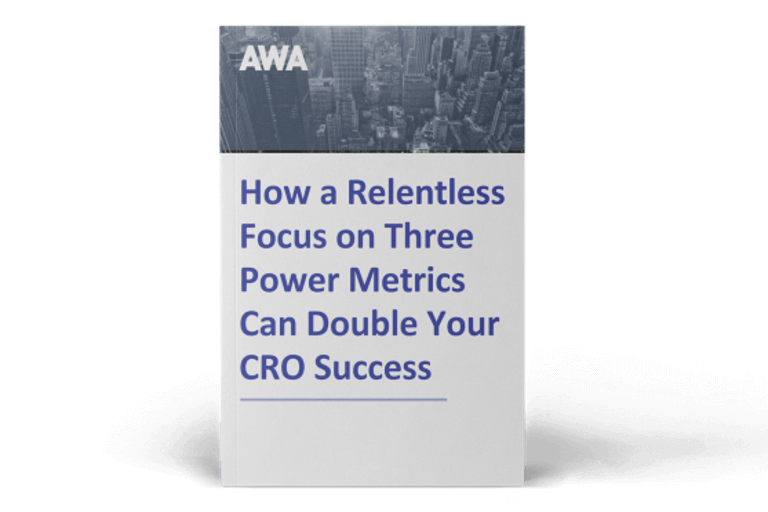 The research also shed light on why the CRO tools market is growing so rapidly and offers such good returns. This is because other than the cost of the tool, CRO is essentially free as it’s about taking existing traffic and improving conversions from it, rather than buying more traffic through advertising. 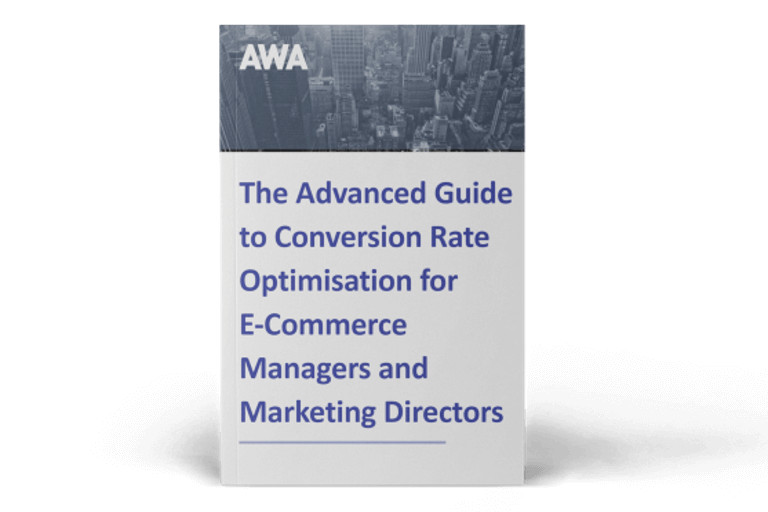 If you’re about to invest in conversion optimisation tools, and want to see similar levels of return on your investment, download the report today. As a special launch offer, it is available at a reduced rate of $99 until 30 April 2015 (usual price $299).